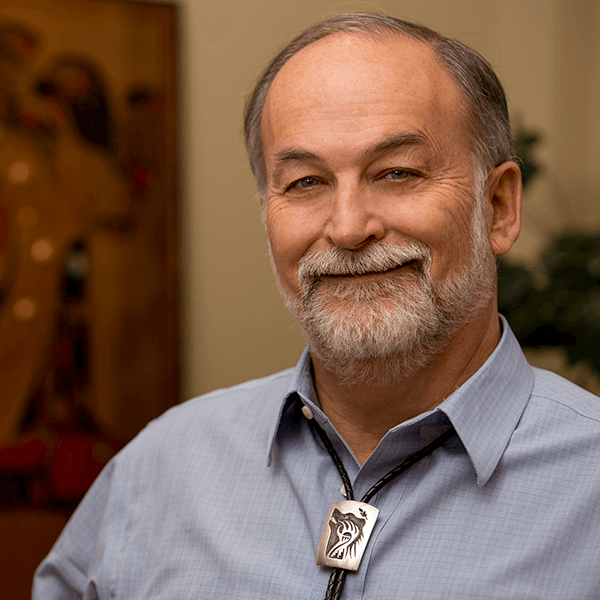 Craig Dorsay has been practicing Indian law, representing tribal governments, for over 35 years. He was Assistant Attorney General on the Navajo Reservation for three years. He is a recognized national expert on the ICWA, with over 50 reported appellate decisions from many different states. He is experienced in treaty rights, land into trust issues, tribal sovereign immunity, jurisdiction disputes, contracting and self-governance under ISDA, legal challenges under IGRA, and in representing tribal casinos. He advises several Indian tribes and tribal governing bodies on a wide range of issues affecting tribes. Confederated Tribes of Siletz Indians of Oregon; Samish Indian Nation; Hoh Indian Tribe; Navajo Nation; The Klamath Tribes; Native Village of Tatitlek (ICWA); Ketchikan Indian Corporation (ICWA); Yakama Indian Nation (ICWA); Tulalip Tribes (ICWA); Cherokee Nation of Oklahoma (ICWA); Turtle Mountain Band of Chippewa Indians (ICWA); Santo Domingo Pueblo (ICWA); Ho-Chunk Nation (ICWA); Prairie Island Indian Community of Minnesota (ICWA); Muckleshoot Indian Tribe (ICWA). "AV" rated in Indian Law. Private practice limited to Indian affairs.